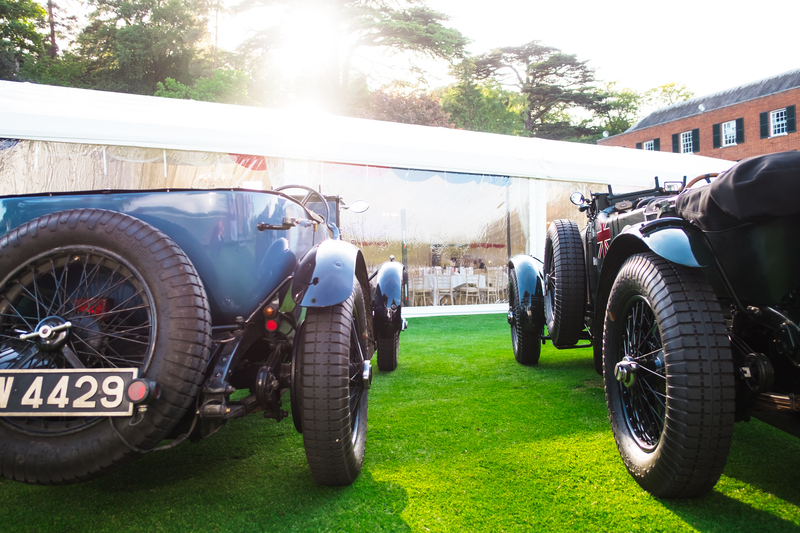 We are thrilled to announce our Legends of Le Mans Dinner this year was a roaring success, taking place on 17th May 2018 at The Royal Automobile Club, Epsom Surrey. The evening was a flurry of fast cars, racing stars and guests who had all come together to celebrate the world’s most famous endurance race, the 24 Hours of Le Mans. 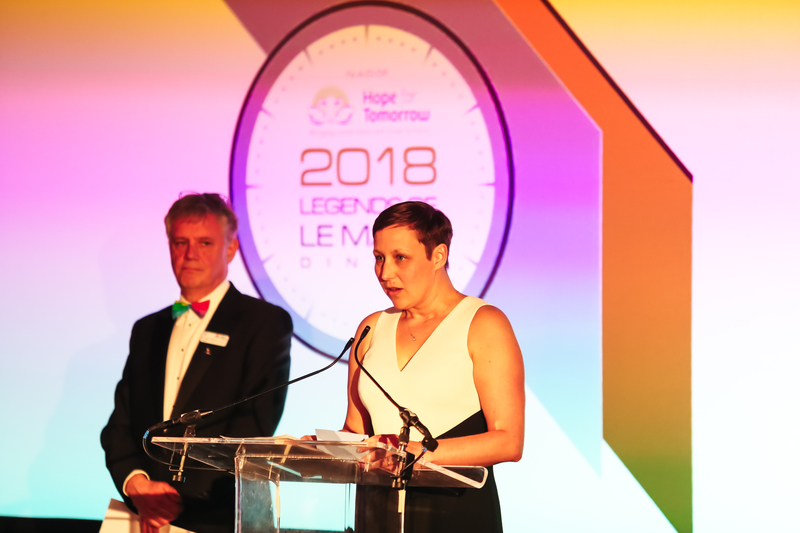 The event, now in its 5th year, has so far raised in excess of £220,000 for our charity and helping us to keep the wheels turning on our Mobile Cancer Care Unit (MCCU) Project, with each patient treatment administered on board costing the charity £40, this event is an important way to help keep the wheels turning. Taking place at the prestigious Royal Automobile Club in Epsom, Surrey, this provided a perfect backdrop to showcase the iconic Le Mans racing cars which included the Porsche 962 C, D Type Jaguar OKV 1, Original Works Gulf Ford GT40, Ford GT 3.5L Twin Turbocharged EcoBoost V6, Ferrari Daytona Competizione, Bentley 4.5 Supercharge, Porsche 962 CK6-88, Jaguar XK120, Morgan PL4 and Bentley 4.5 Supercharged. 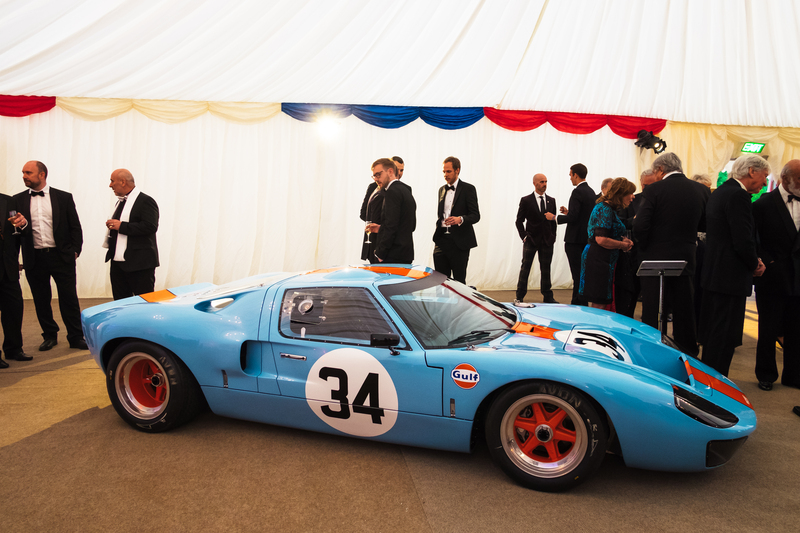 Over 250 guests mingled with Le Mans royalty, including charity patrons Derek Bell, David Richards and Martin Brundle. Also present were Harry Tincknell Norman Dewis, Guy Smith, Marino Franchitti, Richard Attwood, Jackie Oliver amongst many others. In addition to the driving stars, the event welcomed His Royal Highness Prince Michael of Kent GCVO. 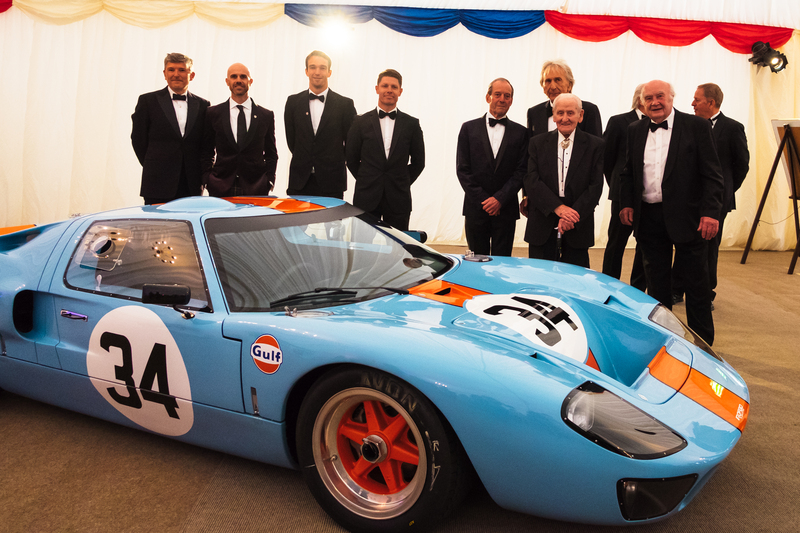 Ford had kindly sponsored the event for the third consecutive year and the illustrious group of drivers were joined by Edsel Ford II who had flown in from America especially for the event. 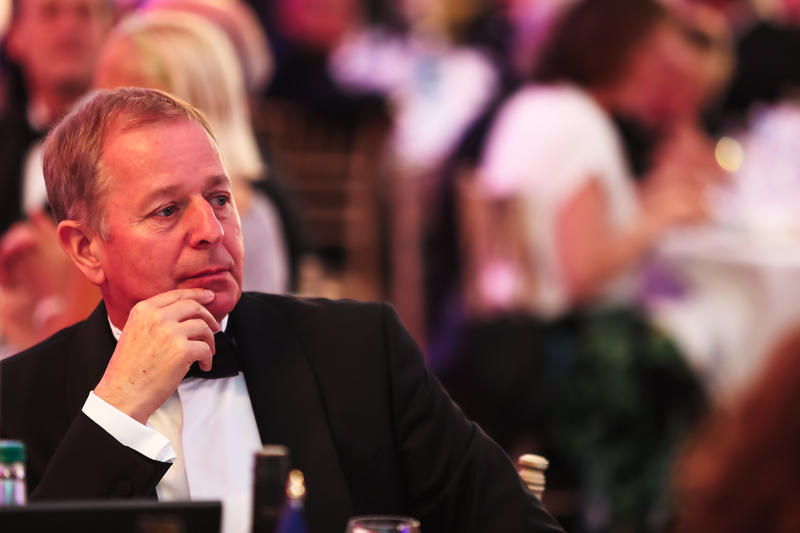 Jonathan Legard was MC for the evening as guests wined and dined on their three course dinner. Drivers were interviewed throughout by motor racing journalist Simon Taylor telling tales and anecdotes from their time at Le Mans. 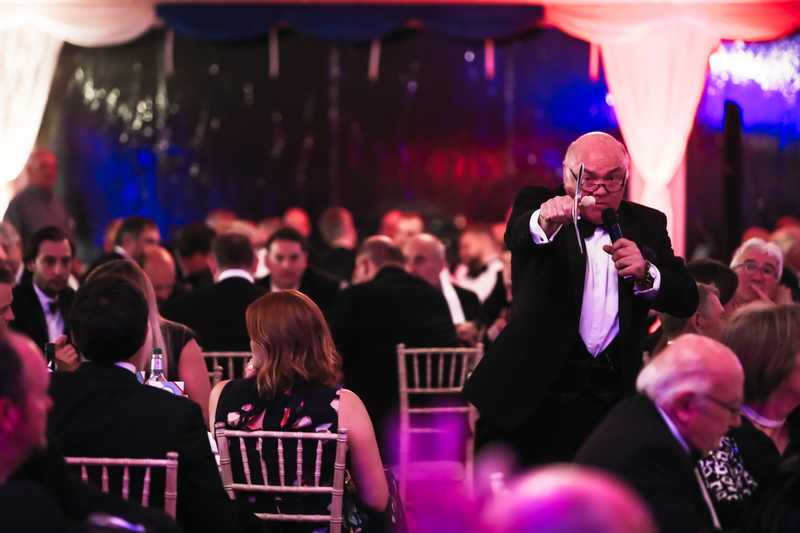 Duncan Moir hosted the ‘money can’t buy’ auction and bidding wars took place as guests battled it out for the auction prizes, which included tickets to the British Grand Prix, including a personal tour of the garage arranged by Ross Brawn. All proceeds will go towards the Mobile Cancer Care Unit Project. We would also like to say a big thank you to Rachel Stokes (pictured below left), a patient from our West Suffolk MCCU ‘Friseby’, who came along to the event and spoke about her time on board whilst having her treatment. Good luck to all teams and drivers taking part in this year’s race which takes place on Saturday 16th and Sunday 17th June.